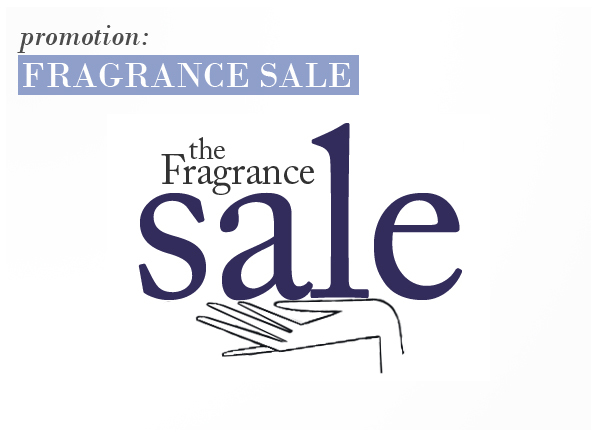 We’ve just opened our Summer Fragrance Sale; head on over and take a look. Stock’s flying out of the warehouse at the moment, so get in there fast! This entry was posted on Monday, June 28th, 2010 at 9:25 am and is filed under Fragrance, Offers. You can follow any responses to this entry through the RSS 2.0 feed. You can skip to the end and leave a response. Pinging is currently not allowed.